Intermec Duratherm II - 1.35" x 4" Direct thermal paper label. 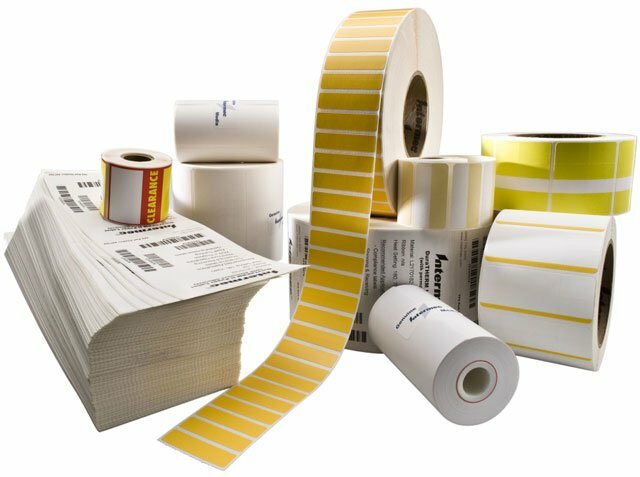 1,450 labels/roll, 8 roll case. The Intermec E01374 is also known as Intermec Technologies	IMP-E01374	.